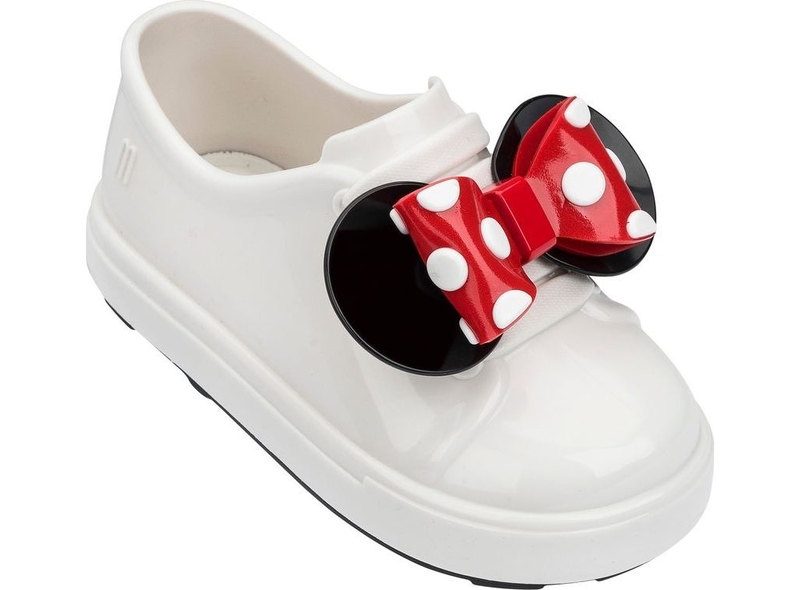 Celebrating Mickey's 90th birthday we've put a Disney twist on our classic Be sneaker. To help mommy's life, it comes without laces - but without losing its sporty vibe. Versatile, Mini Melissa Be comes in three different colors.